What Is a Research Paper and How to Write It? Ask students about the hardest part of college studying and they say in one voice “Research papers”. I would add “writing research papers”. The issues begin from the very start. There are only 3 days left and you need to write a 10-page long academic work, but what is a research essay at all? How to write a research paper quickly? How to budge? Why should I write it? What is the goal of the research paper? Calm down and take a deep breath, we are going to answer all these questions. 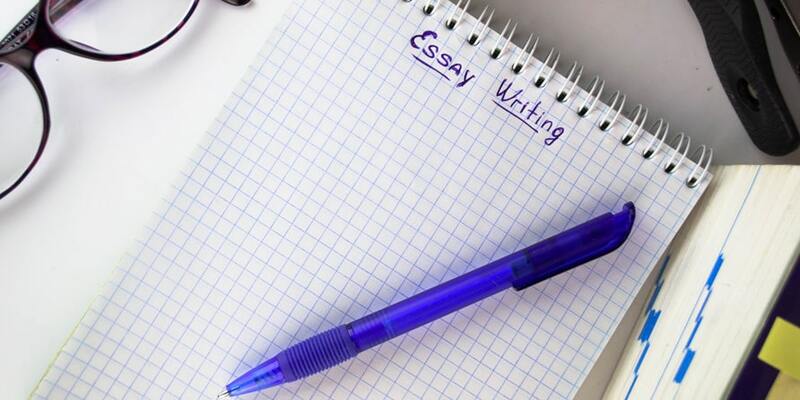 In this article, we are going to talk about a special kind of academic writing which is performed by a student in order to carry out research on a specific theme. Term paper, dissertation or master thesis also relate to this kind of work. 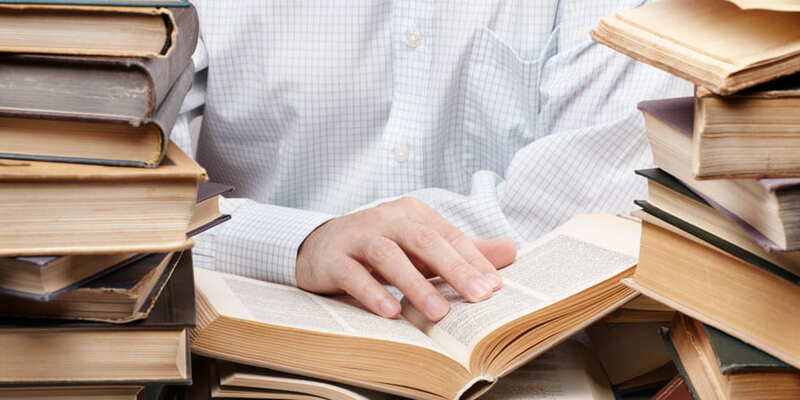 So, after reading this article, you will have a clue how to any type of academic paper. Let us dive into this. What is the research paper? It is an extended essay in which an author depicts an existing scientific problem, conducts a survey and analyzes all the findings. However, a student who starts working on such kind of paper may find the research paper definition a little bit complicated. The main thing you need to know is that such type of academic writing has to investigate the problem and analyze all the consequences. Believe me, the organization of your writing and concentration on work will help you to create a great project. I have written and read my fair share of research papers and I am going to outline the steps you can take to write one whether you are a PhD candidate at MIT or a freshman in high school. It is essential to follow the case step-by-step. So, let us handle this kind of paper and go beyond “what is the research paper” question. The most momentous and crucial question is the question of the theme of the research paper. Here you need to think over a lot of things. First of all, determine the area you are interested in, for example, artificial intelligence or martial arts, and after that choose a specific topic. For instance, “The impacts of artificial intelligence in the recruitment process” or “Psychological aspect of martial arts”. If your professor or subject limits you, then you need to look for something suitable and curious for you in this field. But in both cases, it should be a narrow topic. If the following instructions seem too complicated for you and you thought that research paper is not that important task, you should better get help from experts of high-quality yet cheap research papers. Second of all, have a look at the base of investigation and clarify whether it has enough data for analysis or not. However, if you are going to write a research paper about the victims of the World War II, the chances are you will be lost in the flow of information. So, pick the research topic which you can add something to. Third of all, ask yourself: “Is the topic of my research paper unique? Is it trendy enough?”. Be original and creative. Seek out something that people have heard of but have not noticed before. And the last hint: be engaged in what you are doing. You need to be truly involved in this research because it will make the process of writing much easier. A starting point for writing the research paper may be an impression from an event, an artistic work, a personality, a fact, an aphorism, or any life situation. Sources for a survey should be picked up carefully and thoughtfully. Start from the simple one – web pages, articles, and online books. In the century of modern technologies, the Internet helps a lot. Also, visit libraries. Many students believe that this way of information searching is old-fashioned, but they are wrong. There are a lot of helpful materials from books to newspapers and magazines which simply do not exist in a digital world. It will be the first stage of the research. I do not want to disappoint you, but your high school or college textbooks are not original research papers. When you write the research paper, you need to make sure that your ideas new and you need to connect them to other research in the field. So, you have to do previous deep research before your own. For example, you are going to write research about yawning for Biology class, and you are interested why when one person yawns, other people yawn too. First of all, you have got a Wikipedia page, a newspaper article, and some kind of encyclopedia. It can be useful for getting the background information but this is not an actual scientific research paper. This is not primary research. So, what you are going to do is go to the website “Google Scholar” which only finds research papers rather than regular websites. There are a lot of results for “contagious yawning” and it is something you are looking for. The first thing you want to do is to read the abstract of the related research paper. It will give you a clue how to write your own abstract and explains the details of the research. Do not forget to download the PDF. Another step to find more information about your research is to look at the last part of work and find the list of references that you can make use of. It will give you other research papers that came before this one. You can also check “cited by” option in Google Scholar. In this particular case, you will see down below the article “cited by 145”. It means 145 papers came after this paper but mention that research paper somewhere in the text. Therefore, you will get more information which is related to your topic. Regardless of research paper definition, this type of writing is divided into two groups: analytical and argumentative. They have some differences which you need to know. The goal of an analytical research paper is to take a new look at the already-known question. The point is to depict and convince the readers in your unique ideas and concepts. If we speak about the argumentative type of research papers, it denotes that the theme of investigation is problematic and the author argues for one point of view. A problem should be disputable and confirmed with the efficient arguments. What is more, it should have a counter-argument, which is the main cause of debate (actually confirms the existence of the opposite opinion). That is why it is so influential to figure out the goal of your survey. All in all, this list may be extended with a great number of significant details. However, these three items are the most important ones at the beginning of research paper writing. Once you have figured out the goal of your research paper and read a lot of the sources, it is time for my “Quote and Comment” technique. The first thing you need to do after reading all of that information is to pull out quotes, findings or facts that you found interesting and that jumped out to you. Then, comment on whatever you found interesting. So, practically speaking, make an overall opinion about what you are going to write. Connect the dots, find similarities and differences in the authors’ opinions, come up with the main point of your research paper. Think about your work as a chronological story which begins at point “A” (the introduction part) and moves towards point “B” (the conclusion). It will be difficult to build a good house without a fundament. The same refers to writing the research paper without being aware of the basic structure. Introduction – entering paragraph, which tells about the topic of the paper and states the thesis. Discussion and Conclusion – the closing paragraph, performing the function of summarizing. This part may be a brief reminder of the main ideas or the extra emphasis on the main idea. This may also be a claim based on the purpose of the author and the subject of writing. The introduction must answer two questions – why was your research paper needed to fill in the gap in scientific knowledge? And why does this gap need filling? It should consist of background information about the research topic, the rationale for undertaking this study, key references to related papers. If you think that the hook sentence is not suitable for academic writing, you are wrong. Whether it is a usual reader, your professor or an examiner committee, you have to interest them. How to do it? You can start with shock statistics, related question or general statement. Remember, most introductions tend to be around 10% of the total length of your research paper. The main part of your research paper should be logically organized. You may include the information in chronological order, in a cause and effect sequence, or compare and contrast one. It is also possible to sort information based on such features like the importance of the data, geographical location, etc. This part should reflect the nature of the subject: for example, the research paper on computer science will most likely have codes in its main part. Your body paragraphs must include the following things: a topic sentence with a main idea for the paragraph, paraphrased or summarized information with the main information, in-text citation (as a proof of your argument), examples and your commentary. You may not understand the “paraphrased” part, so let me give you an example. Original source: Adolf Hitler was the most infamous political ruler of the 20th century who triggered World War II. Paraphrased one: Adolf Hitler was the great matchstick that lit the fire of World War II. One more hint: use connectors to make the paragraphs feel together. A conclusion should correspond to an introduction. It is an opportunity to wrap all your ideas up. It may even retell the intro with a new, elaborated sense. Retell the readers of your thesis (what you intended to prove), summarize the main points of the text, include the keywords or a brief overview. I highly recommend you to provide a stronger thesis in the conclusion, a more detailed version of that thesis. Instill a sense of reflection. Look to the future, where is this topic going in the future? If you are writing about artificial intelligence, tell the reader why it is important to research such topics, where it leads our society. So, choose a topic which interests you, plan your work, stick to this research paper guide and you will deal with your assignment in a couple of days. It is tried and tested way to get A+. Rated 4.5 | 26 votes.